Washing machines / Washer are one of those little 21st-century conveniences that are so easy to take for granted, right up until the moment they stop working! If your malfunctioning washing machine makes you feel like you’re living in the Middle Ages, it’s time to call On-Time Appliance Repair. Our team of expert washing machine repair professionals can help diagnose and fix your washer in no time at all. So if you find yourself in need of washing machine repair in Dallas, Richardson and and Plano Texas, give us a call. $45 trip charge applied towards the repair if you choose to have the repair. 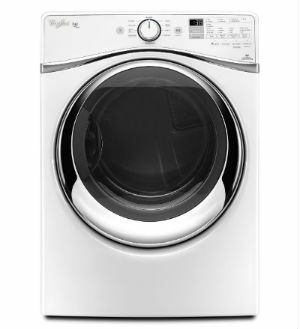 Sure you can live without a working washer, but why would you want to! All of those extra trips to the laundromat, all those piles of dirty laundry… With All On-Time Appliance Repair on your side, washer repair has never been as convenient, fast, or affordable. We’re fully licensed and insured, and with over 10 years of experience as an Washing Machine Repair service, we have the hands-on expertise you can rely on for fast troubleshooting and repairs.